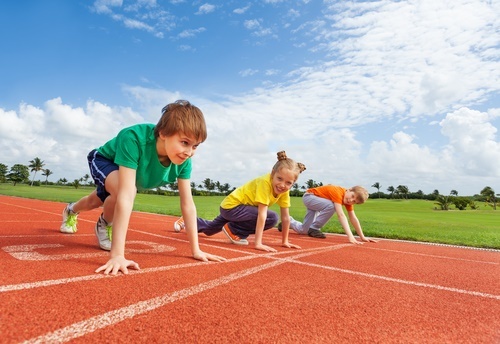 A lot of effort goes into practice and preparation before you can start running a marathon. The most essential part is to get a pair of long-distance shoes that properly fit your type of foot. It is however not easy to find a pair that not only gives you the-top-of-the-world performance but also makes that experience exhilarating, enjoyable and exciting. We have therefore listed-down some of the best products in this article to help you make the right choice of a long-distance running shoe. There are so many long distance and marathon running shoes available in the stores these days. Knowing and getting one that best suits your style and type of foot can, in fact, turn out to be a tedious task. So, the below-mentioned recommendations will definitely help you make the right choice. 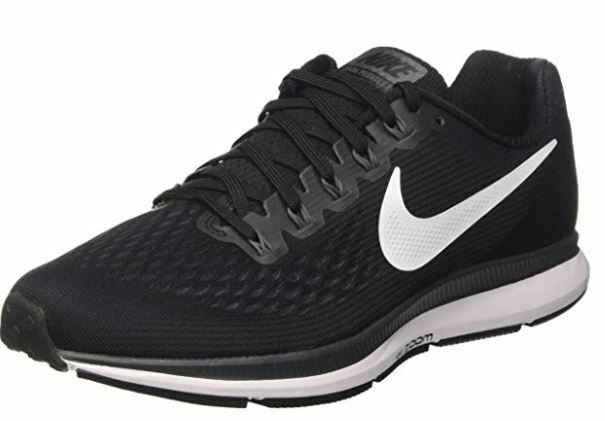 Nike built the Pegasus version to be one of the best professional running shoes. It is also an ideal footwear for begginers warming up to make their way amongst the elite in the marathon arena. This shoe is known for its versatility and is ideal for running half marathons, long-distance running and everyday workouts. It comes with an upper designed with FLYMESH material that perfectly wraps around the foot. All of that with enhanced moisture handling, without being too burdensome to the wearer. Nike’s FLYWIRE cables that link-up with the lace-up closure is well-knit to give a natural fit. The shoe’s midsole is extremely springy and responsive because it’s built with a full-length CUSHLON foam. Overall, this shoe gives maximum support and comfort without causing any irritation or blisters. 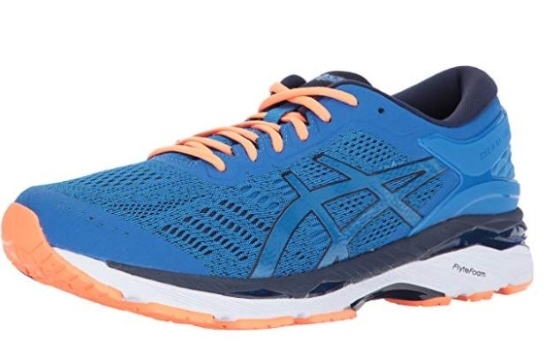 The ASICS Gel Kayano is a great footwear to have that falls under the marathon running shoe category, and is available for both men and women. It is usually the go-to shoe for most long-distance runners with foot issues. Several modern technologies have been used to make this a perfect sneaker. Its upper that offers a natural glove-like feel around the foot is powered by the ASICS FluidFit. The Dynamic DuoMax System combines well with the MetaClutch exterior heel counter to provide high heel support. While the Guidance Trusstic Tech together with Guidance Line System improves the gait’s efficiency. Also, its FlyteFoam Technology enables springiness and responsiveness without caving in. It has all that is needed for any long distance runs in terms of support, comfort, cushioning and stability. This top-class features of this trainer provides marathon runners with the much-needed support, stability, and comfort. To prevent it from being heavy and cumbersome, this long-distance running trainer is designed with technologies such as the BioMoGo DNA foam technology for cushioning. Its Segmented Caterpillar Crash Pad provides the support required for the foot to have a smooth landing on the ground. Its progressive Diagonal Roll Bar ensures a smooth transition from heel to toe. 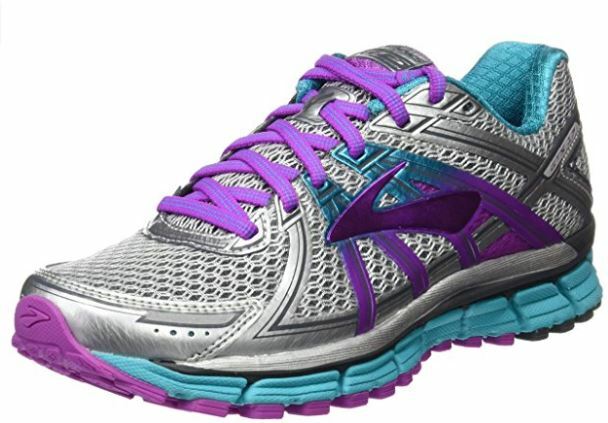 Brooks Adrenaline GTS 17 has an upper made of a breathable mesh material to give the foot maximum security and support. Nike has designed this unisex running shoe to be the best and ensures top-quality performance among runners. It is popularly known across the world as a unisex trainer. 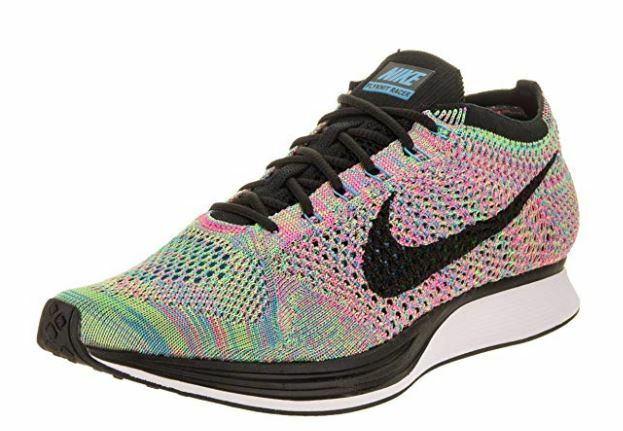 The Nike Flyknit Racer comes in different colors and style ranging from the classic to glowing mixes of color systems. It is made with excellent stretchable, supportive and breathable Flyknit material with a look like a plush knitted sock. Nike uses its Flywire technology to perfectly craft this model to be more lightweight, adaptive, supportive and to offer a secure fit. It provides extreme responsiveness as powered by its full-length Phylon midsole made of comprehension-molded EVA foam. 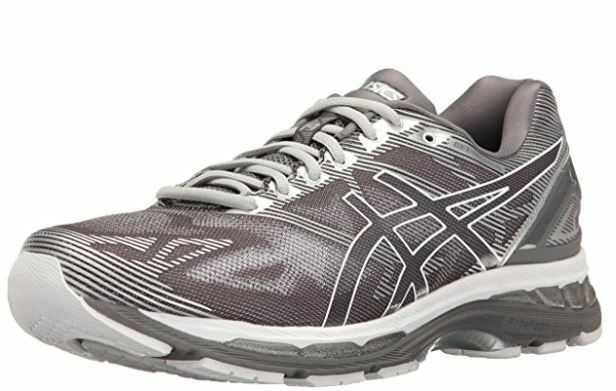 The ASICS Gel Nimbus 19 offers a great deal of stability to runners with knee problems. It is an extremely comfortable footwear for those who desire to run a lot, as it has a 10mm heel to toe drop for men and 12mm for women. Also, it is available in normal, wide and narrow sizes to help you have more size options. Its outsole offers extra durability by the power of its High-Abrasion Rubber. To keep your foot flexible and to ensure a responsive run, ASICS uses its DuraSponge technology on the front end of the outsole. Also, excellent cushioning on the midsole is ensured by the FlyteFoam technology. Additionally, the use of FlyteFoam also makes the shoe lightweight. 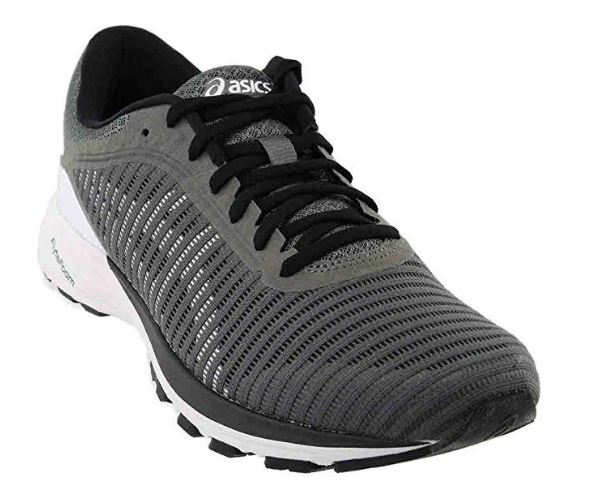 The rearfoot and forefoot absorbs shock because of the well-known ASICS’ gel cushioning system used in this running shoe. 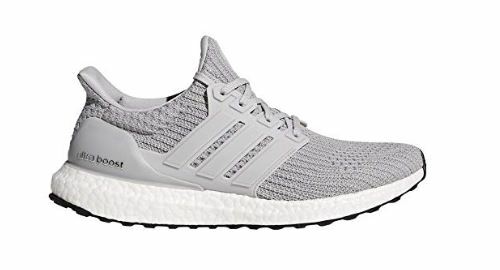 The lightweight, stable, cushioned and secure Adidas Ultra Boost is designed to meet the needs of women runners. It comes in beautiful styles and fashions with amazing colors that can suit anyboody’s preferences. Also, the gel cushioning system used to manufacture this shoe is of high-quality, making the shoe stretchable and breathable. The three-layered overlays on either sides of the upper provides better stability. To strengthen the ability of the upper to manage moisture, the mesh lining is combined with a moisture-wicking insole. To supply light and fast energy to every stride, Adidas leverages on the phenomenal full-length BOOST technology to build the midsole with 3,000 energy capsules. The heel to toe transition is comfortably smooth due to Adidas’ TORSION system. This high-quality shoe attracts long-distance runners across the world due to its affordable price. Its upper is also designed to be stylish, breathable and flexible. That is ensured by the mesh material in the forefoot region. The inner sleeve provides a glove-like touch while the soft, padded tongue and collar offers optimum support to the ankle. Another cool feature is the hexagon convex shape that it takes to give a higher level of responsiveness, firmness and a smooth heel to toe transition. 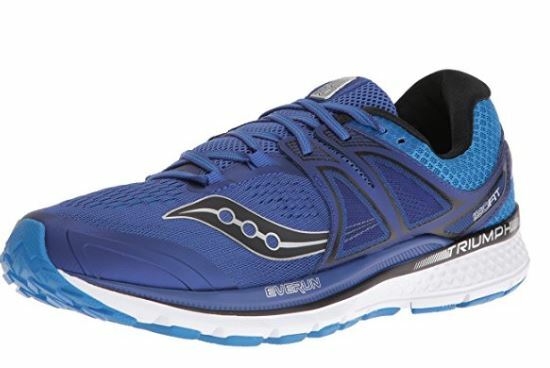 This Saucony model is designed to for neutral runners who are desirous of running in marathons. Its stylish upper fashioned with The Saucony Triumph ISO 3 is a great improvement over the previous version. It comes with many exciting features. The engineered mesh of this shoe improves its ventilation and adaptation. Its newly engineered mesh has more flexibility and bigger holes for moisture wicking and breathability. It uses FlexFilm thinner overlays to wrap around the foot snugly and comfortably. The SSL EVA foam in its midsole makes it strong, durable and responsive enough for the marathoners to go a long way. The ASICS DynaFlyte 2 helps long-distance runners perform better. Also, it is a comfortable, supportive and lightweight shoe that provides a gender-specific and adaptive fit with a fashionable style. The ADAPT MESH technology used in its upper therefore gives you a secure fit. Also, this shoe’s midsole is designed with the FLYTEFOAM technology. That gives this shoe adequate responsiveness and springiness without hampering its lightweight properties. The antibacterial material used in this shoe’s removable ORTHOLITE X-40 sock liner keeps the wearers’ feet clean and healthy. Overall, ASICS DynaFlyte 2 comes with the AHAR outsole that gives this shoe its grip and makes it more durable on a variety of terrains. 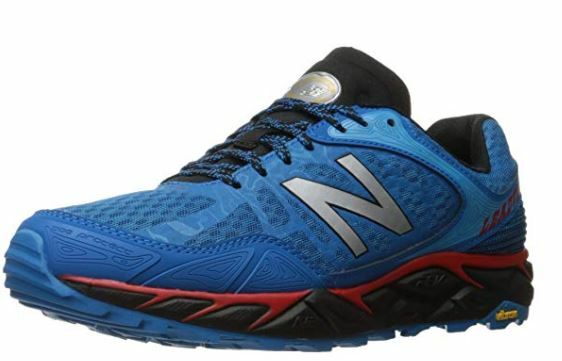 New Balance has designed this shoe keeping in mind the needs and necessities of dynamic runners. Those who like to take up newer challenges such as participating in cross-country long-distance races can benefit from this shoe. Another feature to note is that the design of this shoe gives more stability than arch support. Also, the REVLite foam in its midsole provides maximum stabilization over the foot length. New Balance Leadville Vibram offers a perfect fit for those with flatter or wider feet. 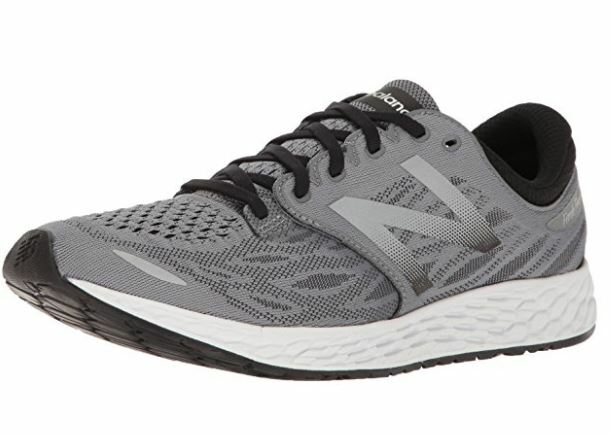 This particular model uses superior cushioning technology in its design to be responsive while also providing an awesome fit and adequate comfort. Support – Tp make a long distance run interesting and enjoyable, one requires running shoes that give overall support. That ensures that the running session is not ruined by pains and injuries. This shoe gives the necessary attention to the arch support to ensure adequate support to it. This is because having optimum arch support will make it a lot easier for foot, ankle and lower leg areas to align properly while running. Also, having a pair of shoes with adequate support will help prevent overpronation. Overpronation occurs as a result of the feet turning from side to side while running. Maintaining a proper foot balance while embarking on a long-distance run is essential for a good performance. Fit – The fit of a shoe is not necessarily its size but all about how it wraps around your foot. This is quite true in the sense that two runners with the same size may not have the same foot shape. To prevent a lot of avoidable issues such as strains, pains, blisters and foot muscle cramps, one needs a pair of shoes that are a proper fit. Also, a well-fit shoe that conforms properly to your foot gives better protection. That’s because you need shoes that protects your feet from the straining impact of concrete while providing you that lightweight feeling as you run. The monotony and fatigue often associated with marathons can easily be countered with the right pair of trainers. Cushioning – The most desired feature in a long distance running shoe is optimum cushioning. With adequately cushioned shoes, you will have to worry less about engaging in a long-distance race. More so, when it comes to running, the rule of thumb is that running shoes must be well-cushioned. 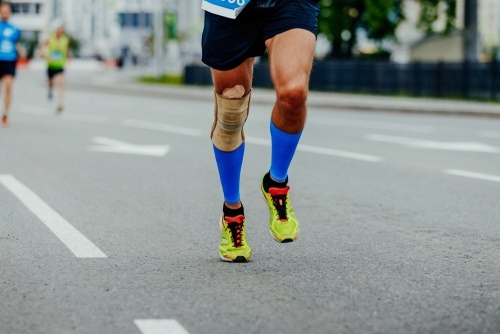 That’s because the impact from hitting the ground while running usually sends shock waves to the upper part of the body. Its adequate cushioning helps absorb the larger part of this shock while ensuring comfort. Protection – Apart from support and cushioning, another important feature that a long distance running shoe must have is protection. The shoe must be able to shield the foot from those pesky rocks and debris that may hinder the stride of the marathoners on various terrains. It should also be able to give protection to the lower joints by keeping things in proper alignment. That’s because the faulty alignment of the knees, ankles, and hips often results in injuries and leads to major wear and tear of the joints. Above all, guaranteed protection from the force of impact is provided when the shoe has the right support, adequate cushioning and proper fit. 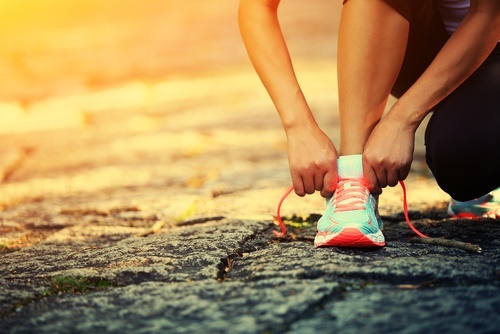 Breathability – It is always important to look out for shoes that are made with lightweight materials such as breathable synthetics, mesh, and fabrics. That enables proper air ventilation around the feet and that in turn prevents the uncomfortable consequences of a sweaty, smelly foot. There are other important personal factors to consider before making the ultimate decision. Apart from the personal requirements, a shoe must also have the essential features that make it appropriate for a long distance run like a marathon. Running Distance – It is considered ideal to replace running shoes after every 300 to 500 miles of run. Therefore, a pair of good quality trainers are essential for you if you are an avid long-distance runner. You wouldn’t want your shoes to wear-out when you are just halfway through with your run. A pair of running shoes made with the high-quality material will definitely not cause that hurdle. Type of Foot – Some folks have high arches while the rest are proud of their wide feet. However, there is always that winning pair of running shoes, irrespective of your foot type. For instance, a runner with high arches will definitely need a pair of shoes with plush cushioning to help absorb excessive shock. On the other hand, folks with fallen arches will need more support and tight-fitting shoes to help alleviate the weight of impact. Finally, you cannot ignore certain essential features in a marathon running shoe. The best shoes provide a proper fit, adequate cushioning and strong protection, to name a few. 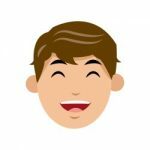 So you probably understood those in detail from the article above. Also, the brands listed-down here are some of the well-researched upon and known brands. Hence, this article is a comprehensive guide for any prospective buyer while searching for a long-distance shoe that properly fits the style and personality of a marathoner.